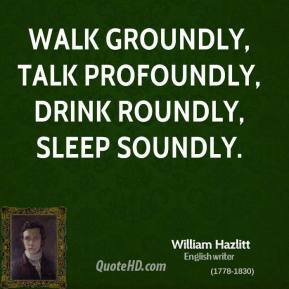 Walk groundly, talk profoundly, drink roundly, sleep soundly. 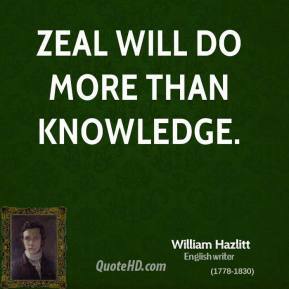 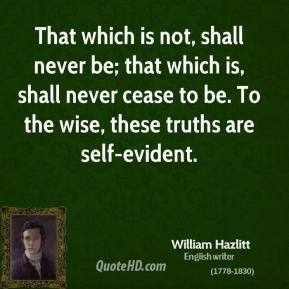 That which is not, shall never be; that which is, shall never cease to be. 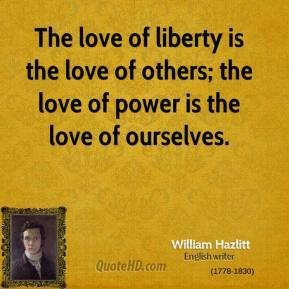 To the wise, these truths are self-evident. 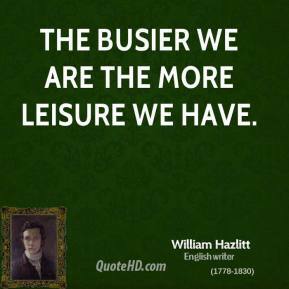 The busier we are the more leisure we have. 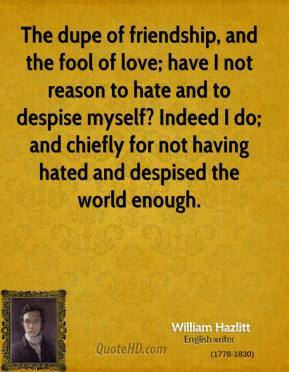 The dupe of friendship, and the fool of love; have I not reason to hate and to despise myself? 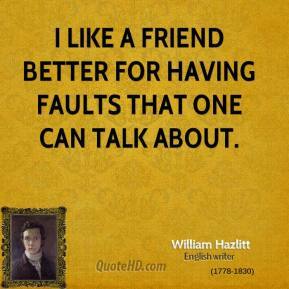 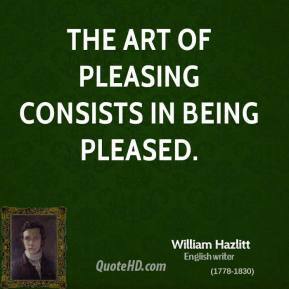 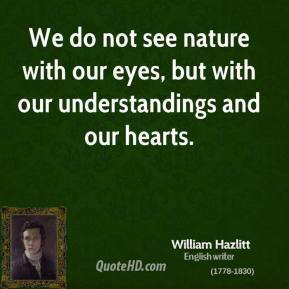 Indeed I do; and chiefly for not having hated and despised the world enough. 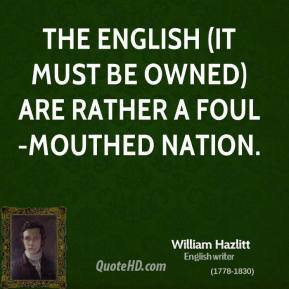 The English (it must be owned) are rather a foul-mouthed nation. 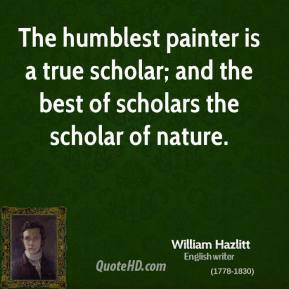 The humblest painter is a true scholar; and the best of scholars the scholar of nature. 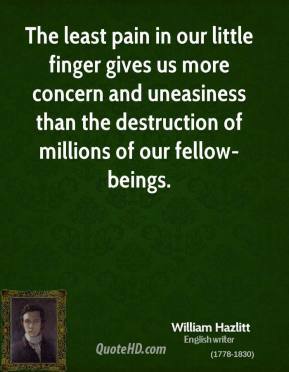 The least pain in our little finger gives us more concern and uneasiness than the destruction of millions of our fellow-beings. 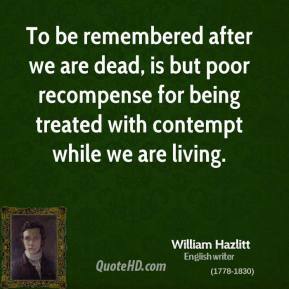 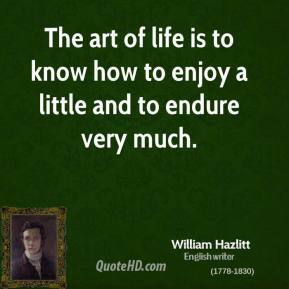 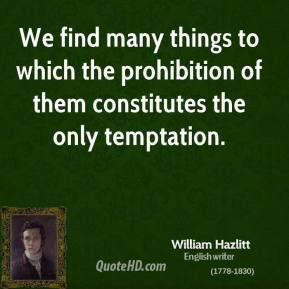 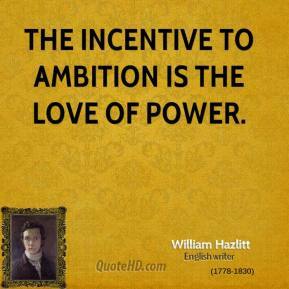 To be remembered after we are dead, is but poor recompense for being treated with contempt while we are living. 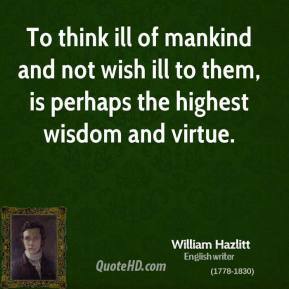 To think ill of mankind and not wish ill to them, is perhaps the highest wisdom and virtue. 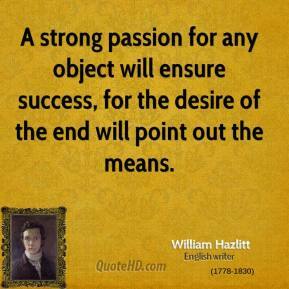 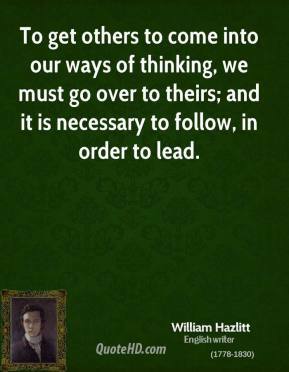 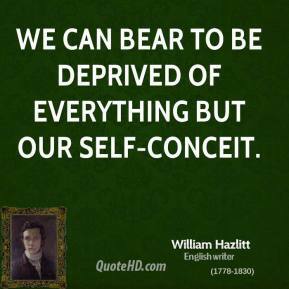 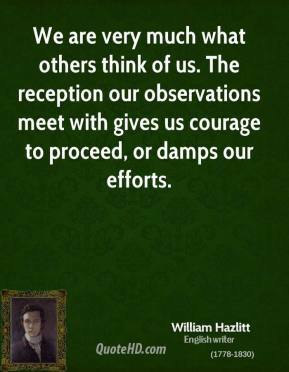 We can bear to be deprived of everything but our self-conceit. 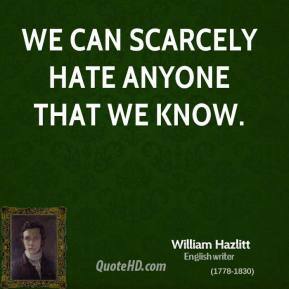 We can scarcely hate anyone that we know. 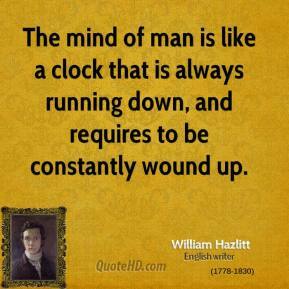 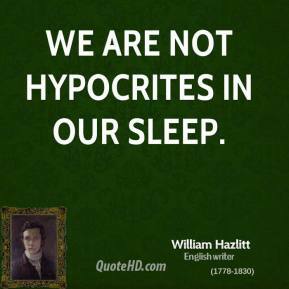 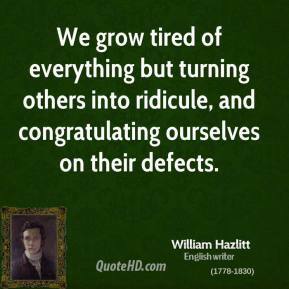 We grow tired of everything but turning others into ridicule, and congratulating ourselves on their defects.